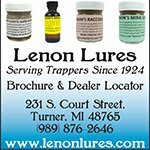 Beaver Trapping Sets - Which Ones Work The Best? 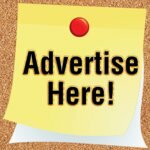 There have been many different beaver trapping sets used throughout the years that work really well. Most are simple and straight forward since beaver are rarely trap-shy. 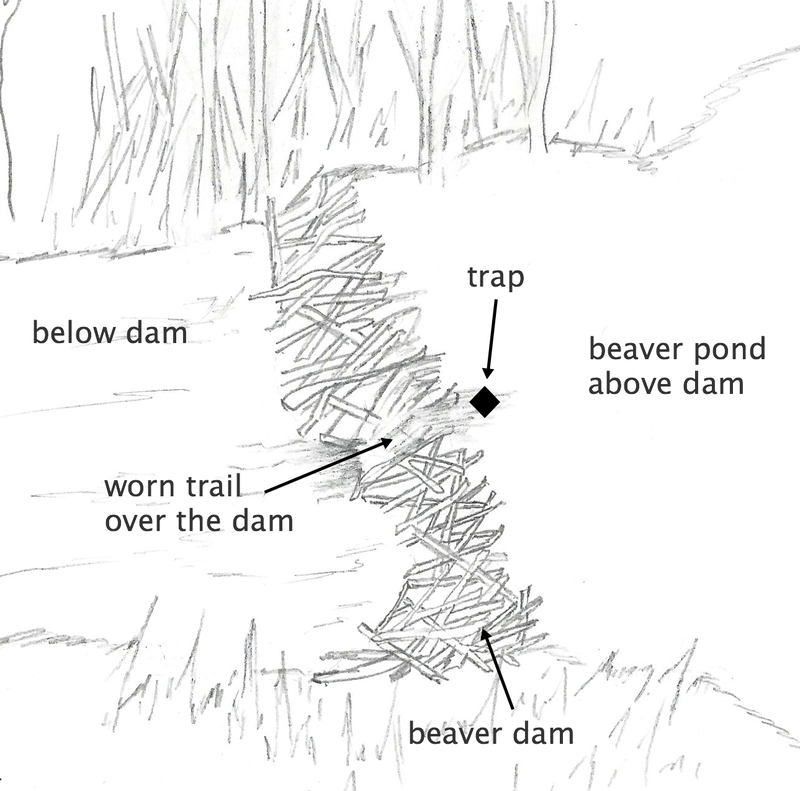 Four types of traps are commonly used for trapping beavers. They are the #3 or #4 long spring, coil springs like the Bridger #5 or the MB-750, the 330 conibear and the snare. When setting leg holds for beaver, try to place them in the water, usually where the beaver exits and set the trap about six inches or so deep under the water. 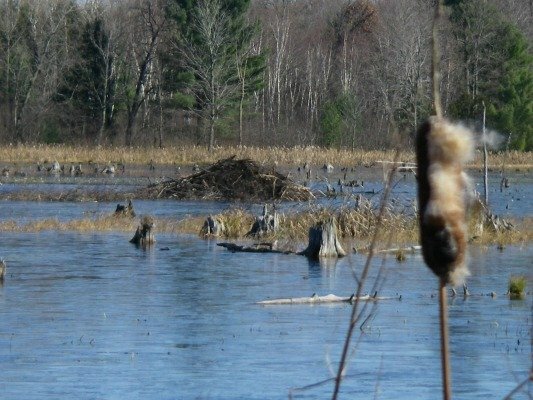 You may miss a few beavers setting this deep, but you will have fewer sprung traps and fewer front leg pull-outs or twist-off's than setting just below the surface. When a beaver swims up to the shore, many times its chest will spring a trap set too shallow. If you set it deeper, you can get a good solid rear foot catch. The connibear should be set and braced solidly so it won't be accidentally knocked over instead of making a catch. Guide sticks are usually a good idea to funnel the beaver through the trap. Snares can be set under water or on dry land. I prefer dry land since they always seem to get pushed out of position when I put them in the water. On dry land a 10''-12'' loop set 2'' or 3'' off the ground will catch most beaver. One drawback to snares is hide damage. I haven't seen one yet that doesn't leave a ring mark on the hide when you skin it. Some fur buyers don't seem to care but I know at least one of mine docked me for that mark. Beavers can twist off a front foot just like a muskrat, so you don't want to stake a beaver trap down on dry land. 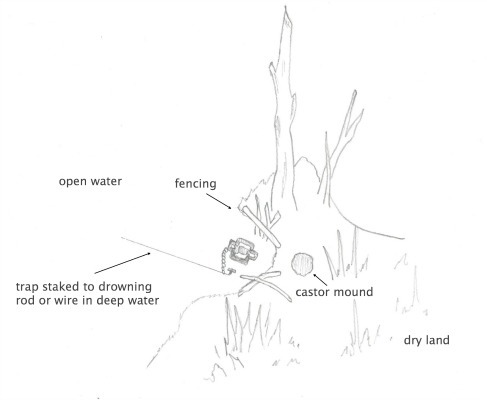 If you have the time and resources, you can put in a drowning wire so the beaver slides down it into deep water to drown. An "L" shaped lock will keep the trap from sliding back up the line. 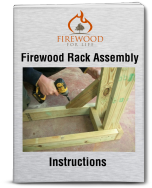 Use heavy gauged wire or cable that's staked down near your set location. 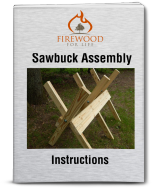 Attach the other end to a heavy weight or sack of rocks. A cement block works really well, the only disadvantage is carrying the heavy weight with you on the trapline. Instead of cable you can also use a drowning rod which is basically a 10 foot long piece of metal rod that's driven into the deep water on one end and staked down with a T stake on the other end near your set location. The trap slides on the bar just like it would on the wire but the drowning rod has a few advantages. First, you don't have to carry the heavy cement block with you through the woods and second the rods won't kink like the wire will allowing you to use it time and time again. A disadvantage would be carrying the 10 foot long piece of steel rod with you through the swamp. Another option is to wire a leg hold to a large log that the beaver can move, kind of like using a drag in coyote trapping. You might think the beaver would chew through the log and escape but they are usually drowned in deep water or tangled up nearby. I have lost exactly one trap in all the years I have trapped like this. Conibears should be wired to something solid, just in case the dying throes of the beaver move it to deep water where you wouldn't be able to find it. The simplest of all is the den set. Simply set a conibear in the den entrance (where legal) and you will most likely connect. Most lodges in open water will have 2 entrances. Some lodges built partially on land may only have one entrance. Place a 330 conibear at each entrance. Beavers can den up in a river bank like muskrats or more commonly build a hut or lodge out in the pond they create. Many huts will have areas that show where the beavers come out of the water and sit on the hut. This is another good set location especially if you can't locate the den entrance for some reason. You will have a higher chance of catching kits in this type of set, but I have caught kits almost 100 yards from huts before. The castor mound set or scent mound set is a productive springtime set. In the spring beavers are in a mating mood and they will scoop up mud, twigs and leaves from the bottom of the pond to build a small mound on the bank and then put their scent on it to try to attract a mate. It should be pretty obvious where the beaver are traveling to and from these little mounds. If the conditions are right, you can put a conibear in a run or usually set a leg hold in the slide where they exit the water. I have read of other beaver trappers cautioning about setting dam runs for various reasons. Setting the dam run is my favorite set location. Where I trap, this is a sure-fire place the beavers will be traveling from one pond to another. In my area, any active beaver pond will have a well worn trail over the dam heading down into the outlet stream. A leg hold set in the pond side water leading up to the trail is a good set. A snare suspended half way down is another. If you can legally set a conibear on dry land, this trail is a wonderful place for it. Any other run or trail that looks like the beaver are using is a good place for a set, either on dry ground or runs in the water. If you have a difficult time finding a good natural set location you can try baiting the beaver into your set. A small pile of fresh partially peeled sticks from the trees the beaver are using for food may draw them into your set. This type of set works best when food is on the scarce side or right before freeze up when the beavers are trying to stash their winter supply of food. You can get fancy and experiment with your beaver trapping sets or you can stick with the basics and just keep it simple. Whether you choose to use one set or try them all, I hope you enjoy beaver trapping as much as I do.